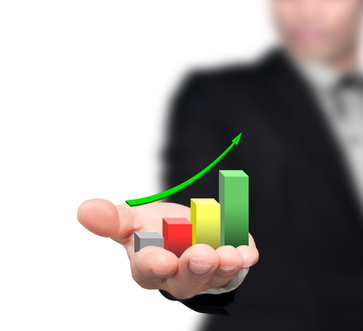 I will drive 400000+ Human Traffic to your Website or Blog for $20. 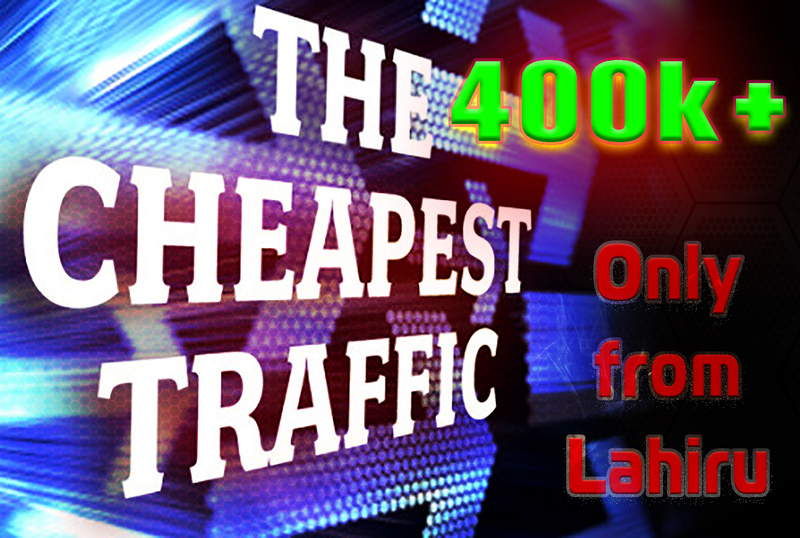 Send 400000+ Human Traffic by Google Twitter Bing Youtube etc is ranked 5 out of 5. Based on 42 user reviews.